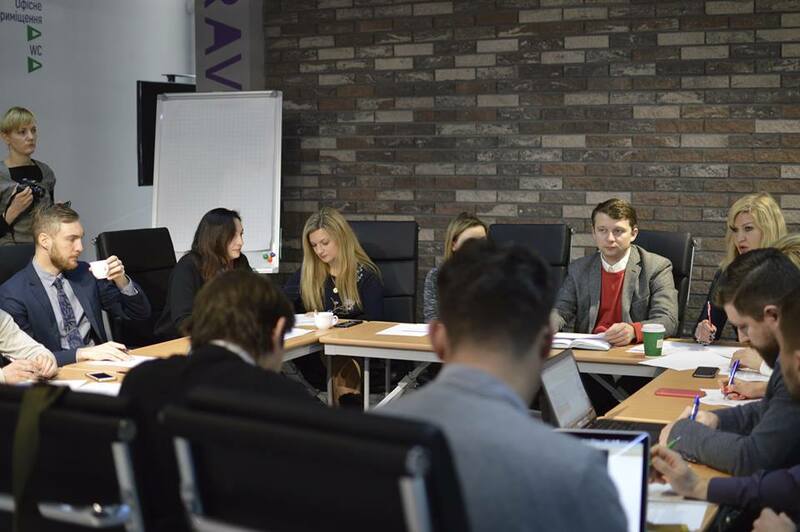 On January 17, 2019, the representatives of the Association of Legal Clinics of Ukraine Natalia Tsyuprik and Tetiana Sholkova took part in a working meeting on the implementation of the Memorandum on Cooperation among free legal aid providers, which was signed on June 15 last year. Besides the Coordination Center for Legal Aid, such organizations were represented: the National Bar Association of Ukraine, the Ukrainian Helsinki Human Rights Union and the Legal Development Network, the All-Ukrainian Charitable Organization “Ukrainian Legal Aid Foundation”, the NGO “Legal Hundred “, Charitable Foundation “The Right to Protection”. The participants discussed the following steps aimed at development of free legal aid system, ensuring the rights of persons for timely and high-quality aid. They also worked on the mechanism of effective coordination and redirecting applicants (where necessary) to another competent and/or specialized provider. 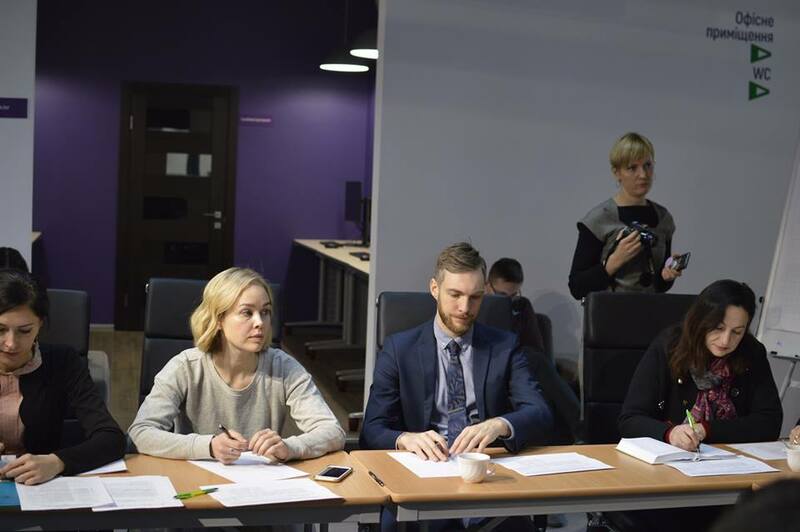 Tetiana Sholkova believes these activity will contribute not only to ALCU popularization but will stimulate all the providers to work more efficient and client-oriented.